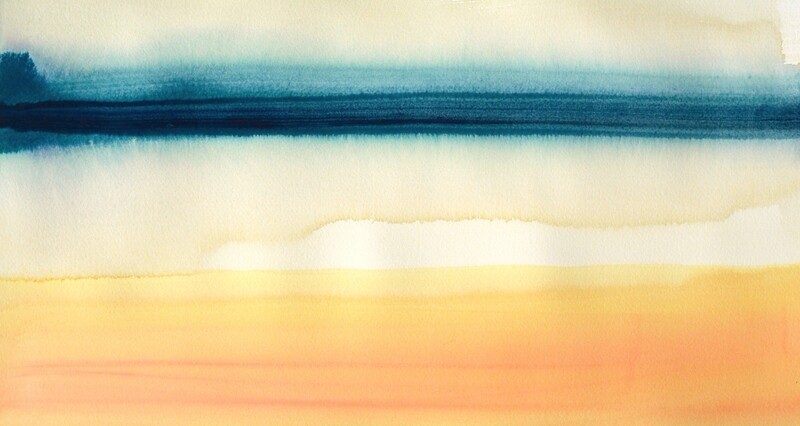 Susan English, "Horizontal/Vertical No. 10"
Paper gets no respect. There are not any famous artists that just work on paper. Any artist that gets any clout can’t just work on paper. 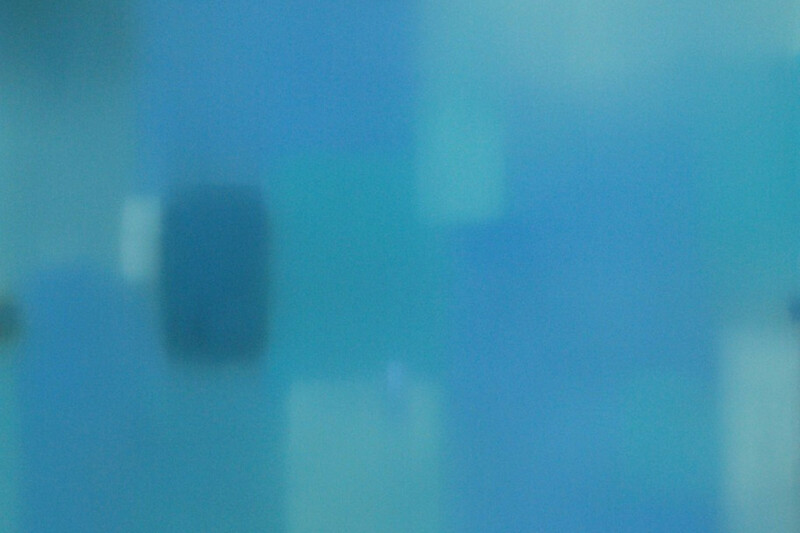 They also have to work on canvas, or in sculpture, or in installation. So I’ve never felt like the art world per se and the conversation is particularly interested in what I’m doing, mostly because the things I show are beautiful, which is kind of a no-no. It’s certainly not political, and it’s not necessarily even conceptually-oriented. I’ve always had a problem with visual arts that have an agenda, or need a backstory, or where you need to get a Ph.D in semiotics to understand it. I find it very elitist. I’ve always thought that art should be for everybody. That’s my agenda in the kind of work that I sell. Whenever we talk about how to get started as an art collector, we stress the importance of looking. Before you set out to buy, you need to know what you like, and the only way to know that is by taking in as much art as you can. Now, when you're doing this you're most likely going to be looking at museums and focusing on bigger names and famous masterpieces. Forgive us for being presumptuous, but we're going to guess that those pieces likely won't be realistic purchases for when you're reading to buy. So, even once you've developed and understood your taste, how can you translate what you love about these high-end works into finding art that's more attainable? In order to help you bridge that gap, our So You Like series breaks down what you might find appealing about certain often-referenced artists in the contemporary art market so that you know what type of work to look for in the galleries you visit. 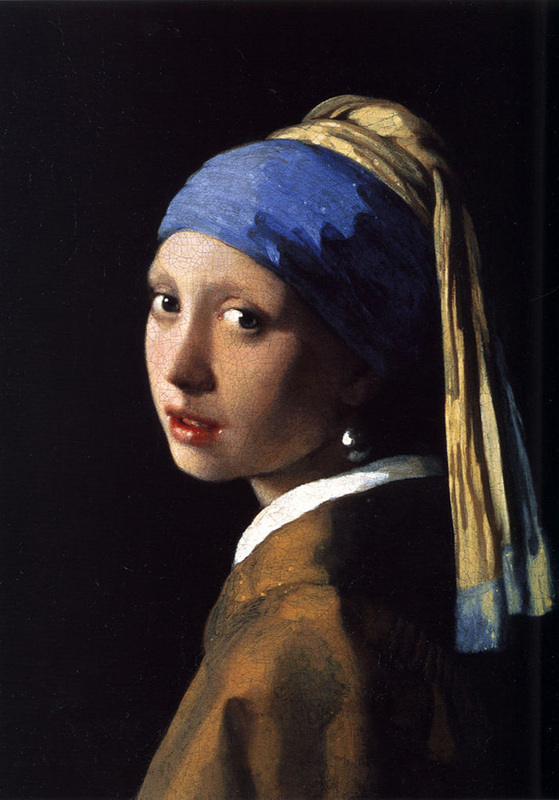 This time, we're taking a look at Vermeer. 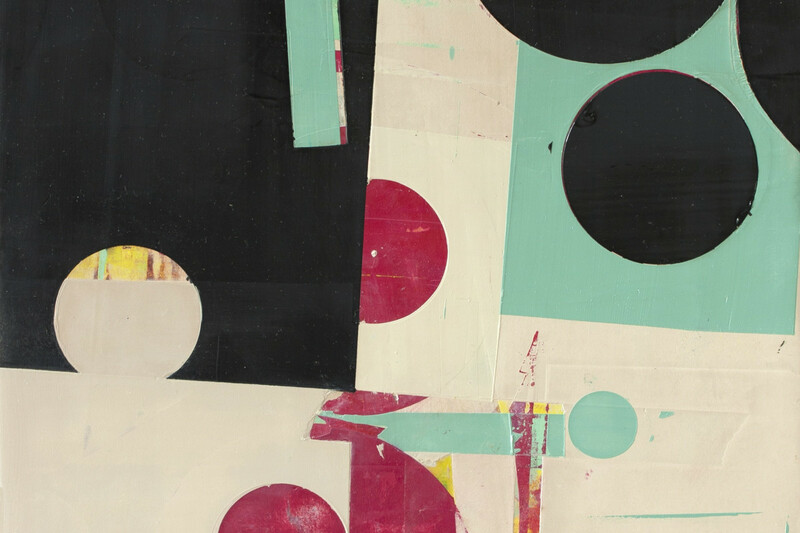 Whenever we talk about how to get started as an art collector, we stress the importance of looking. Before you set out to buy, you need to know what you like, and the only way to know that is by taking in as much art as you can. Now, when you're doing this you're most likely going to be looking at museums and focusing on bigger names and famous masterpieces. Forgive us for being presumptuous, but we're going to guess that those pieces likely won't be realistic purchases for when you're reading to buy. So, even once you've developed and understood your taste, how can you translate what you love about these high-end works into finding art that's more attainable? In order to help you bridge that gap, we're starting a new series that breaks down what you might find appealing about certain often-referenced artists in the contemporary art market so that you know what type of work to look for in the galleries you visit. This can also help you have conversations with dealers that can guide you toward pieces you might love much more effectively. 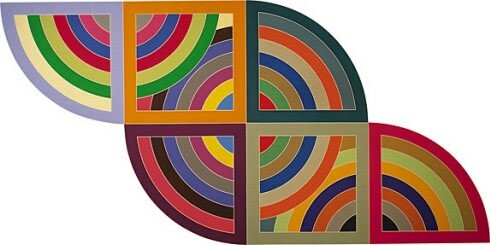 To start, we're going to take a look at Frank Stella. I've Bought a Painting! What Now? Every week, we'll be your guide as you navigate the world of buying art in our series, The Collector. After the initial excitement of buying a work of art has passed, it's time to start thinking about your next steps. Handing your check over is just the beginning! There are important things to take into consideration when it comes to properly caring for the work as well as getting your legal and financial ducks in a row. Thankfully, there are a bunch of experts to help you through theses processes and it's just a matter of knowing who to turn to. 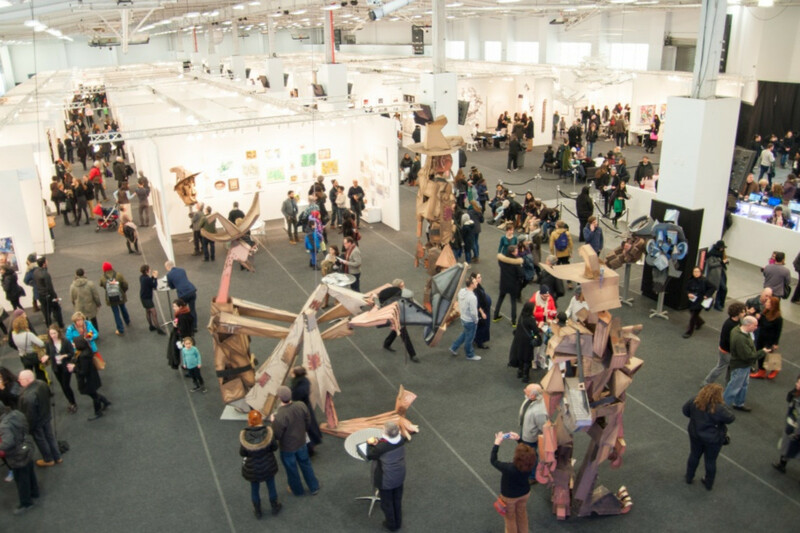 If you're a collector, the world of art fairs should be on your radar, but they may seem incredibly daunting. They have been an increasingly popular destination for collectors and art enthusiasts over the past few years, and are considered to be one of the most important outlets for dealing and socializing alike. But with the overwhelming number of options to attend and the potentially enormous scale of the fairs themselves, how do you even begin? The art fair season will be in full swing shortly, so we've put together a primer for the first-time attendee. 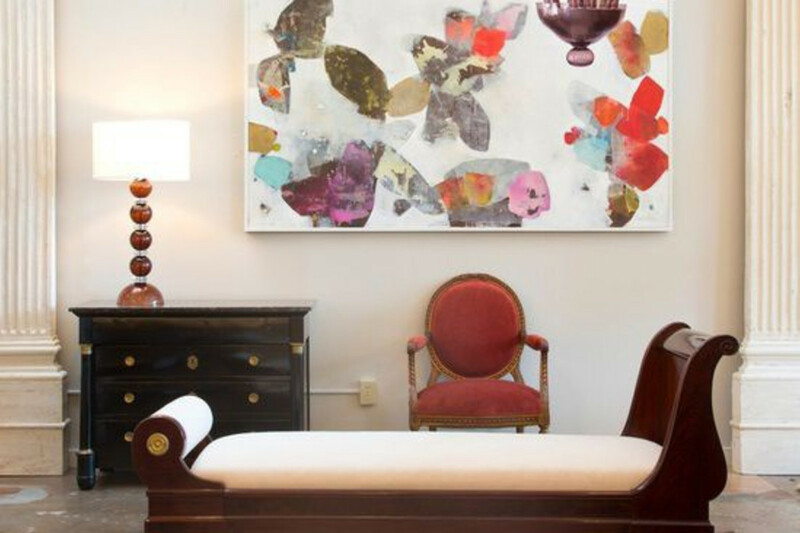 We've talked a lot about what to do once you've decided to become an art collector, but what if you've suddenly become a collector not quite by choice? Maybe one day you get a call: Aunt Linda has died and left you with her beloved painting, or a whole house full of art. What next? There can be a misconception that prints are not as prized as paintings or works on paper, but collecting prints certainly has its own joy. Of course, there are many different kinds of prints, and it's important to be able to distinguish those that are of genuinely good value rather than just a mechanical reproduction of an original work. But, a good, artistically viable print can be seen as an extension of their entire artistic vision. More and more often, respected artists are making prints because they see them as an integral part of their work. Also, a print very often has a substantially lower price than its counterparts on canvas. If you're interested in prints, here's a guide on how to get started. Last week, we talked about art as an investment and (spoiler alert) concluded that it wasn't best to think of collecting art as an investment alone. First and foremost, you should buy what you love. But, it is important to consider the work's value. So, how do you know what a piece of art's worth? Figuring that out is one of the trickiest parts of buying art, even for total veterans of the art world. This week, we'll take a look at some basic concepts and rules for how art is priced and how to ensure you're getting a good deal. How Can I Tell if This Art's a Good Investment? If you're getting into the art collecting game with dollar signs in your eyes, you should probably take a seat and read this first. 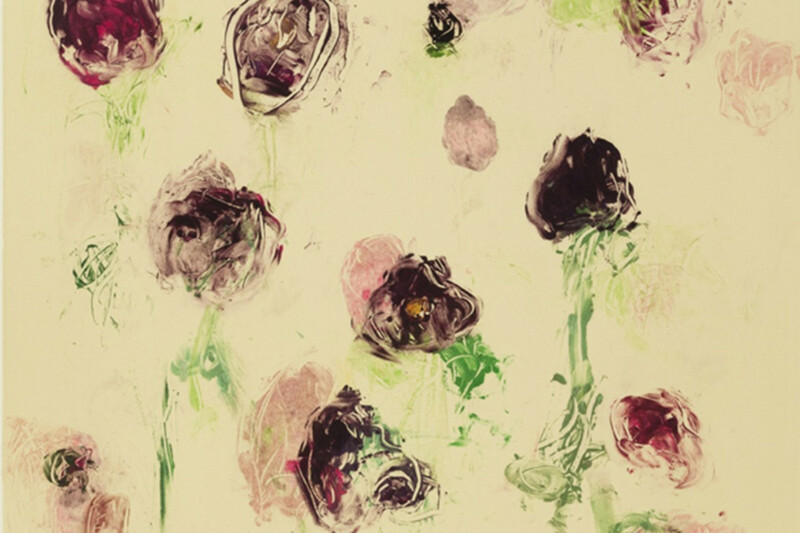 We hate to break it to you, but art is a crummy investment. Call us sentimental, but our number one rule when it comes to buying art is to buy what you love. Buy what speaks to your soul and what you can't imagine living without being lucky enough to look at it every day. If you're lured in by news of those million dollar sales, it's very likely you'll be disappointed. For one, the vast majority of artwork never goes up in value. Most art declines in value by 50% the minute you walk out of the gallery. It's also not liquid. Typically, a dealer who sold you a piece of art will not buy it back later. They have new work to sell by the artist that they can get on consignment, and so they don't want to deal with older works that they have to pay for. 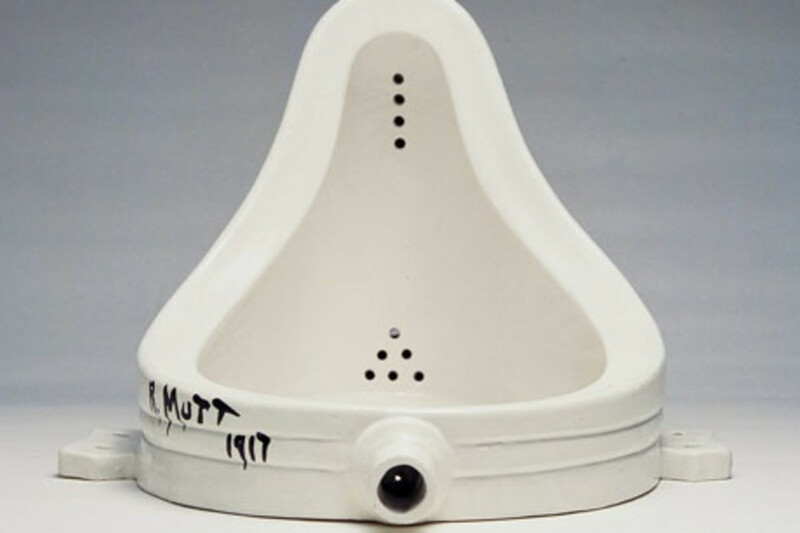 Also, determining the value of art is one of the trickiest parts of the art world and market. 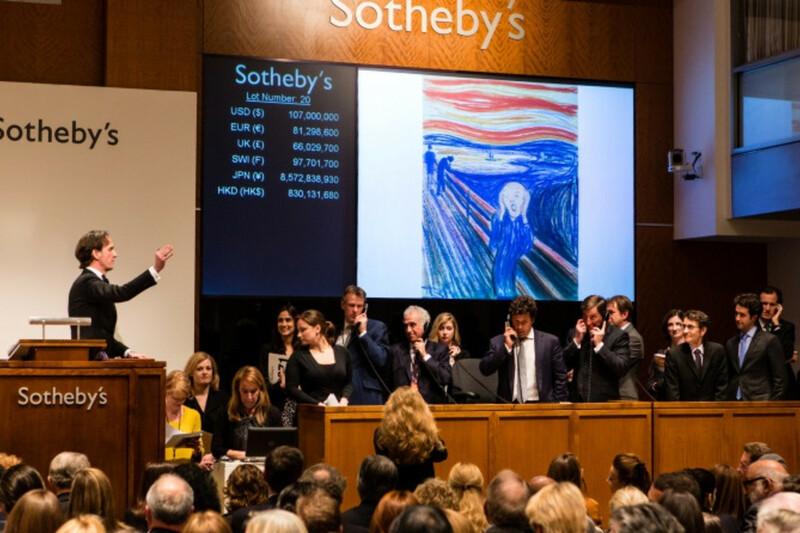 Just like any other market, the art market fluctuates over time, and predicting the rise and fall of any one piece's value is near impossible and, for the most part, essentially based on luck. Art is a subjective medium, and a lot of what goes into buying it is purely based on emotions. It's futile to attempt to quantify those transactions rooted in something so intangible. How do you turn taste and public opinion into a formula?